Asian Winter Sport Fashion Man In Snow Mountain Landscape. Wearing.. Stock Photo, Picture And Royalty Free Image. Image 24199912. 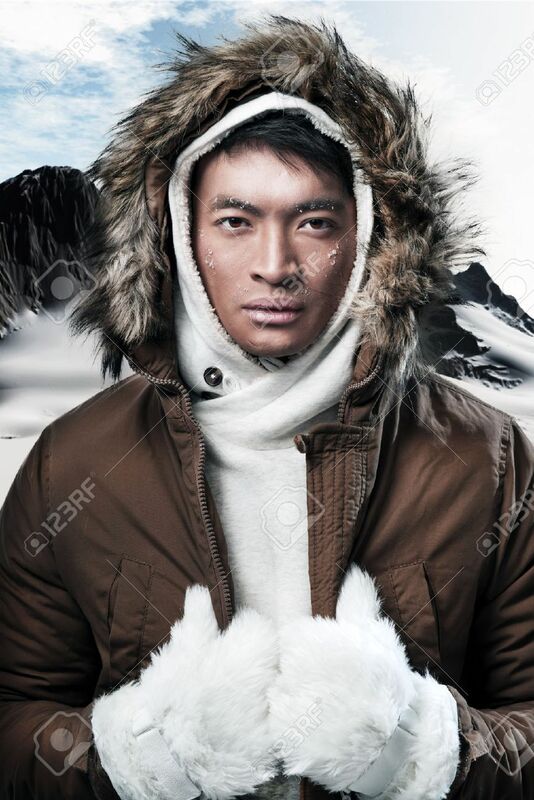 Stock Photo - Asian winter sport fashion man in snow mountain landscape. Wearing brown jacket and fur hoody and white gloves. Asian winter sport fashion man in snow mountain landscape. Wearing brown jacket and fur hoody and white gloves.